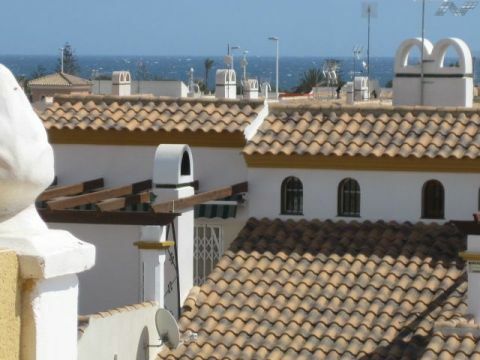 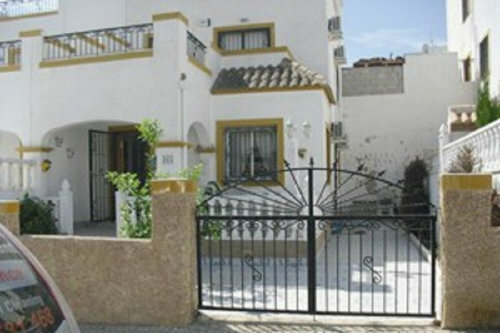 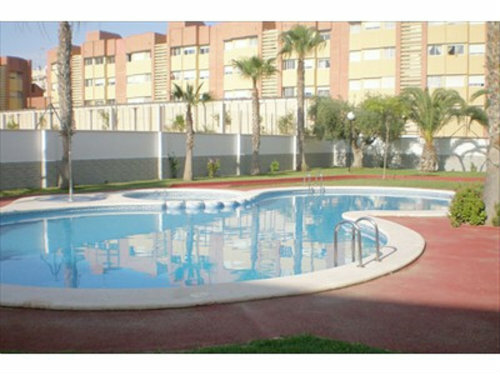 "Cabo Roig-Aguamarina, very close to La Zenia and Playa Flamenca (Orihuela Costa). 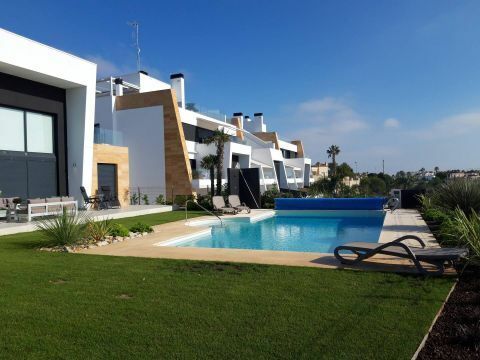 House of 120 meters and porch-garden of 15 meters. 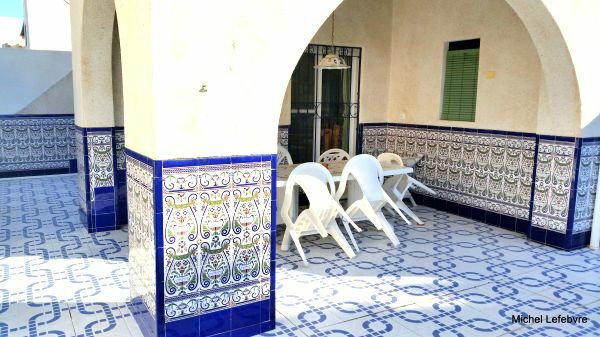 It has 3 double bedrooms and sofa bed for 2 pax, 2 toilets. 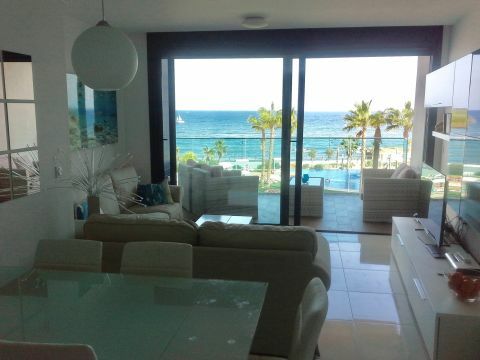 Living room Dining room with plasma T..."
"Description: Independent 4 bedroom villa with shared private pool overlooking Playa Flamenca beach in 1st line. 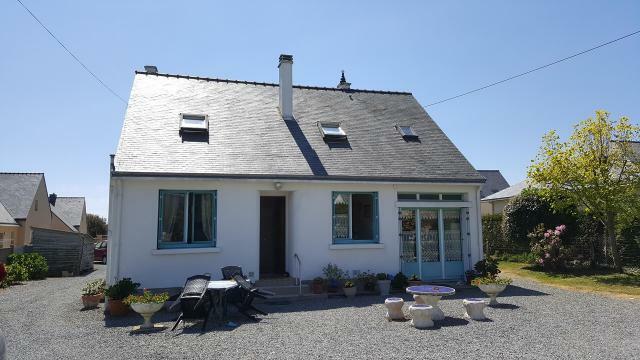 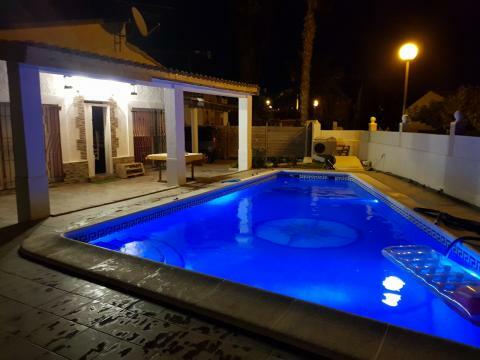 This property sleeps up to 11 people and is ideal for 2 families sharing. 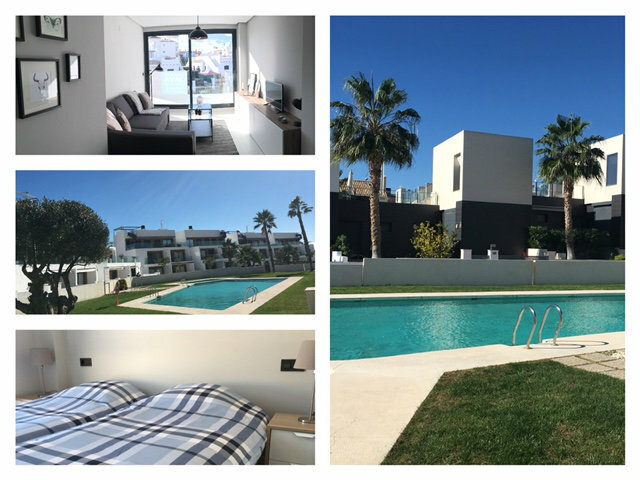 The accommodation consists of 2 living areas..."
"Nice apt MARINASOL, Aguamarina-Cabo Roig, lateral views to the sea from the terrace, pool in front of the sea, very close to beaches.2 bedrooms, 2 bathrooms, american kitchen living room, 2 a / c, 1 parking space. " 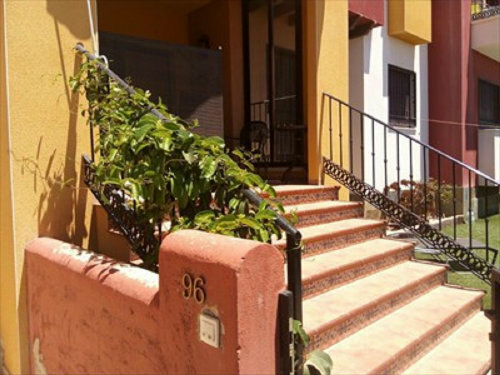 "Townhouse 3 bedrooms, 2 bathrooms with beds for 6 people. 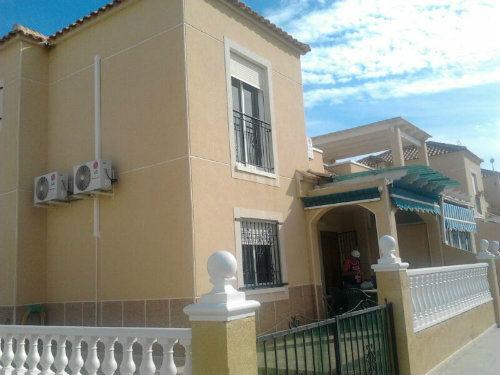 It is next to Via Park 3 mall, has a large living room, kitchen, bedroom and bathroom on the ground floor and 2 double bedrooms, bathroom and terrace on the first floor wit..."
"Descripción: Ground floor apartment, 3 bedrooms, 2 baths. 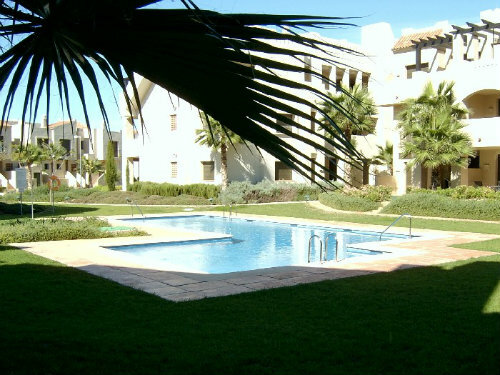 Located in the Royal Park Spa Resort accommodation it consists of a large living / dining room, kitchen with utility room, master bedroom with en suite, double bedroom, dou..."
"Description: 2 bedrooms, 1 bathroom ground floor apartment. 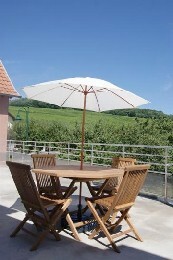 bed for up to 7 people. 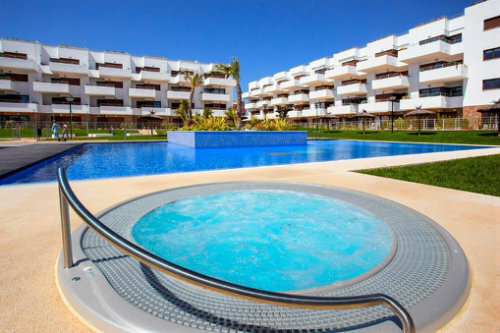 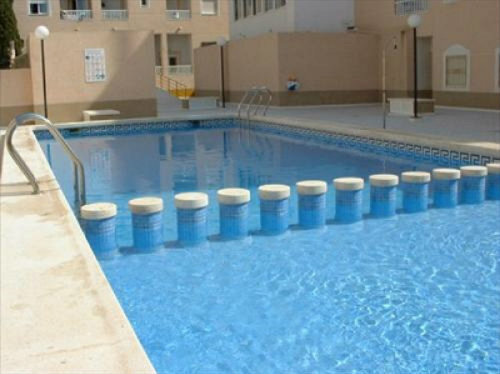 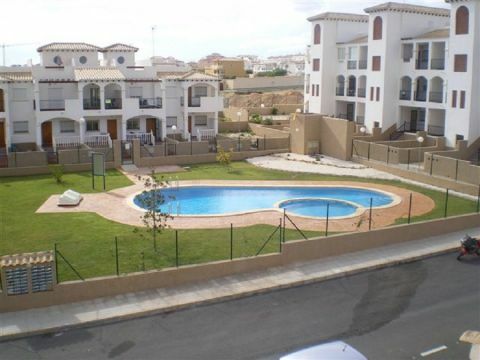 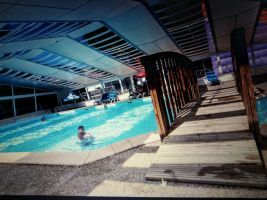 The apartment overlooks the swimming pool, has a living-dining room, kitchen, terrace, double bedroom with fitted wardrobes, a family room with a ..."
"Description: Apartment with 3 bedrooms and 1 bathroom on the 1st floor, in the center of Torrevieja. 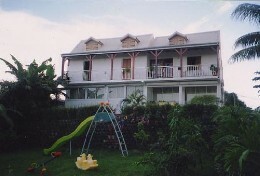 Sleeps 6-7 people. 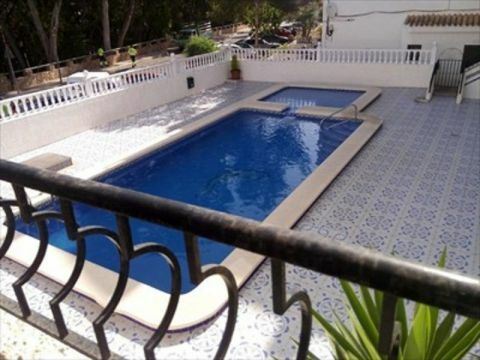 This apartment excellently has a large living / dining room, kitchenette, terrace, 3 bedrooms, 1 of which have..."